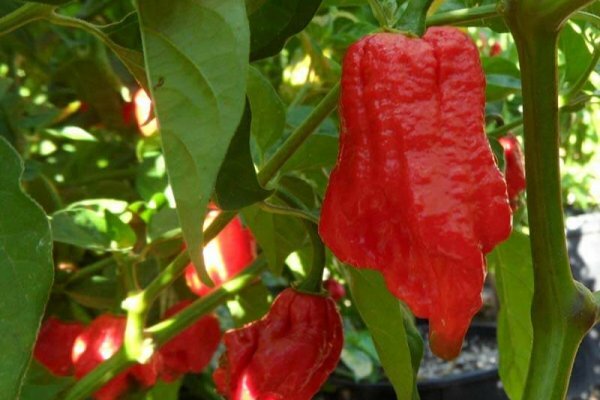 This 7 Pot variety comes from the region of Barrackapore on the Caribbean Island of Trinidad. 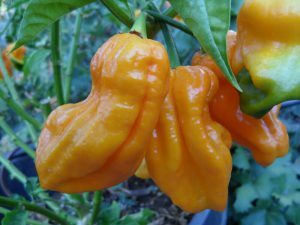 A well known chile hobbyist grower who goes by the web name Trinnie Coolie Boy starting sharing these seeds with other hobbyists back in 2009. 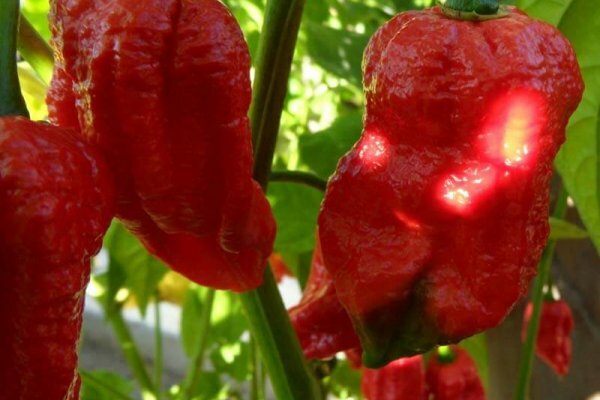 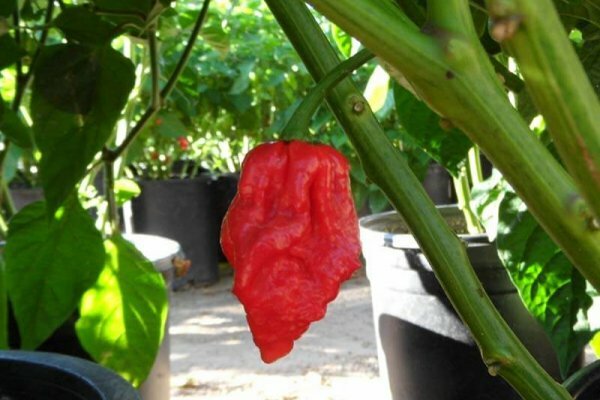 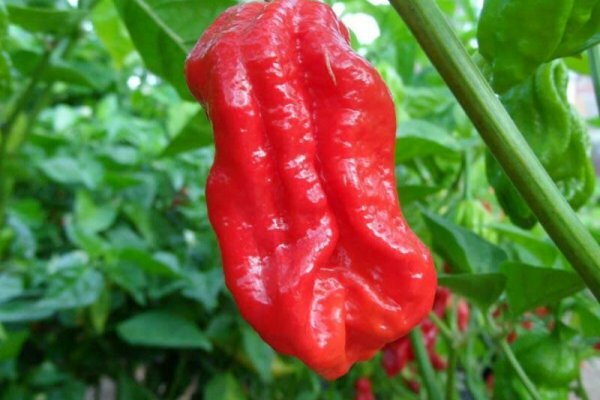 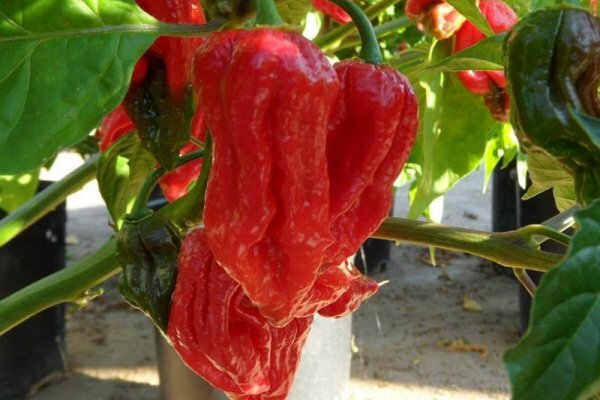 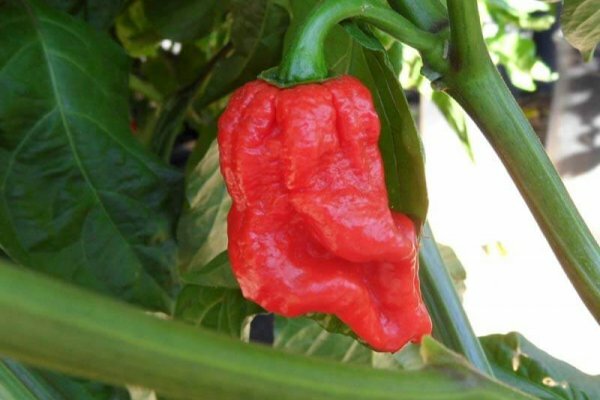 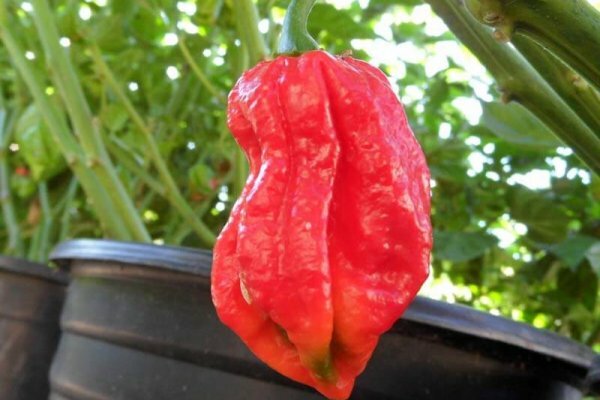 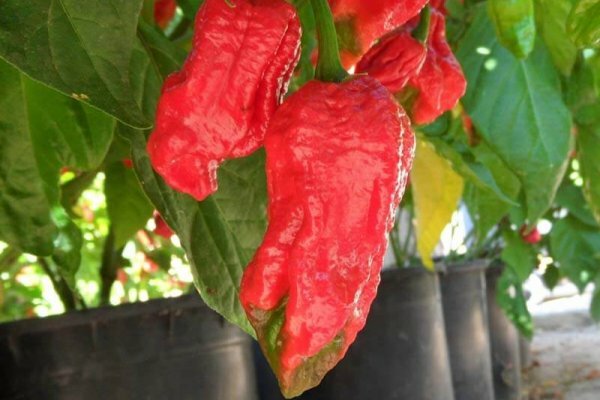 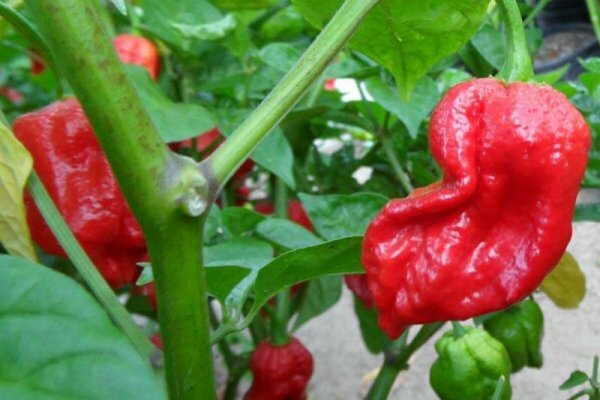 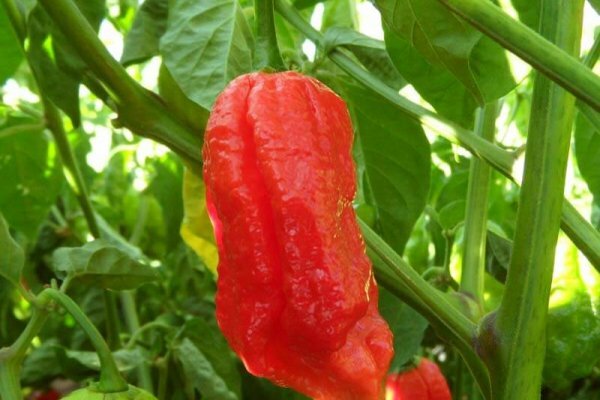 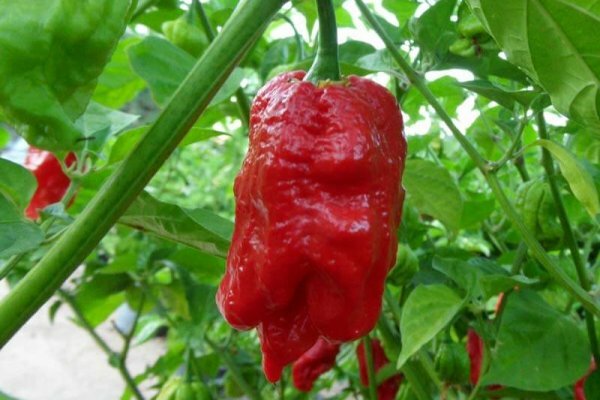 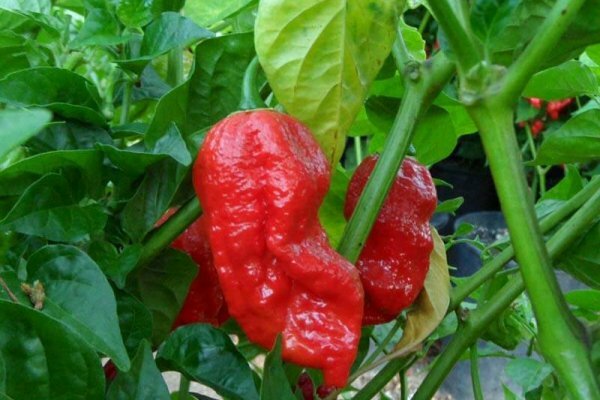 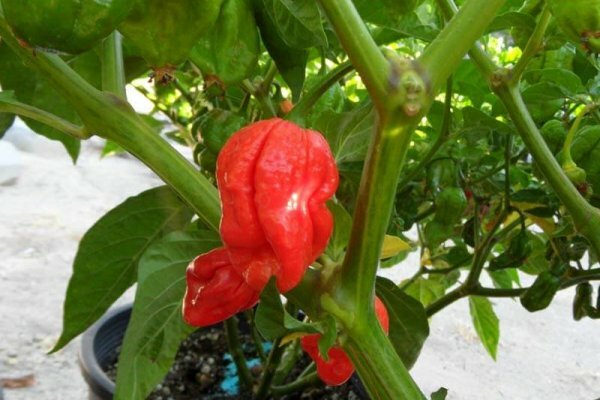 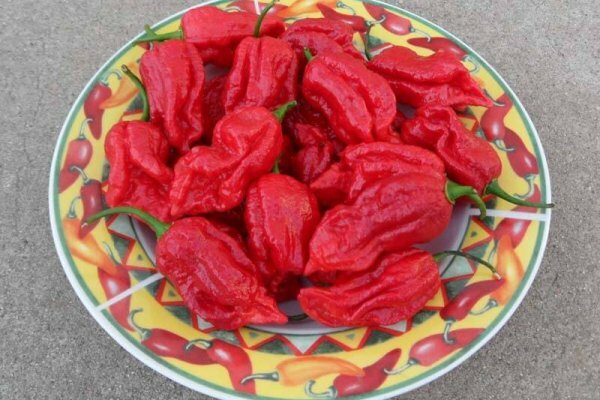 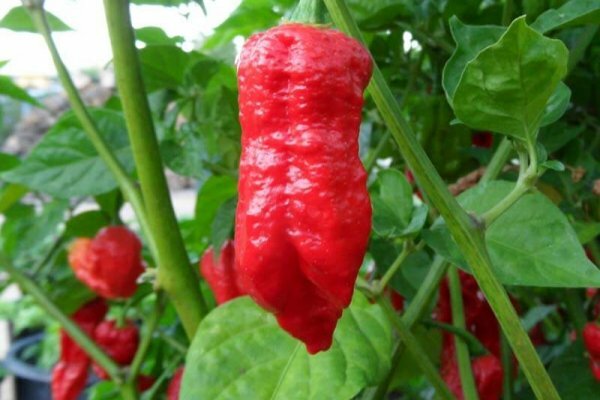 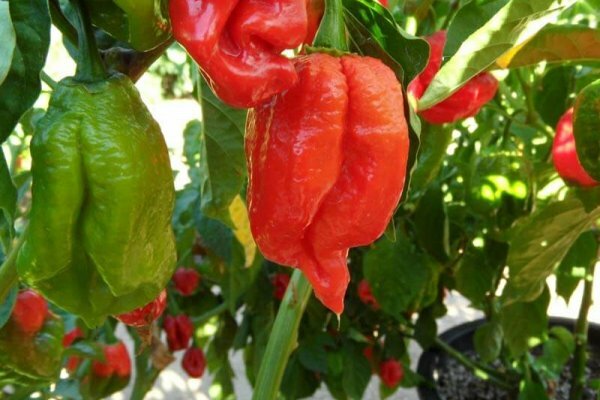 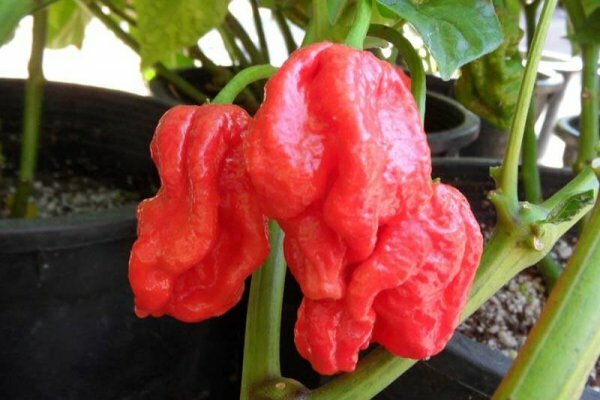 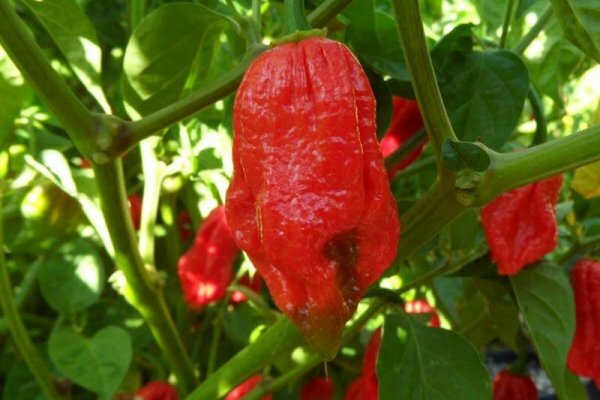 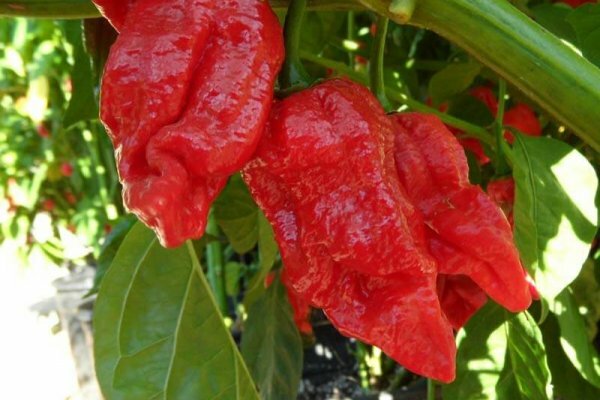 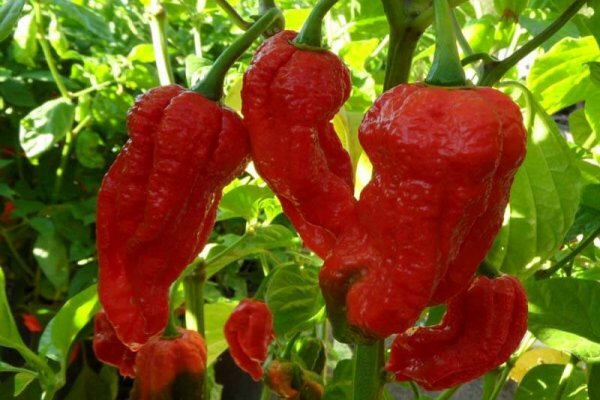 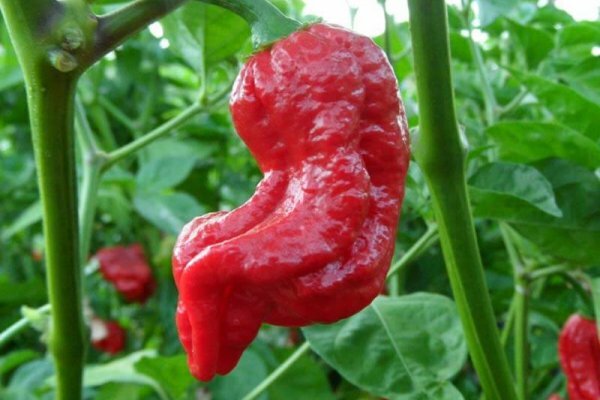 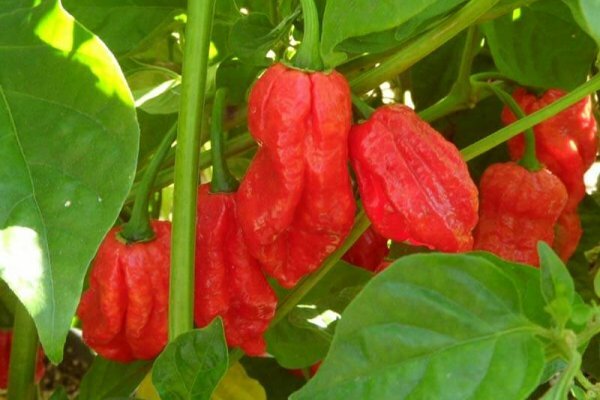 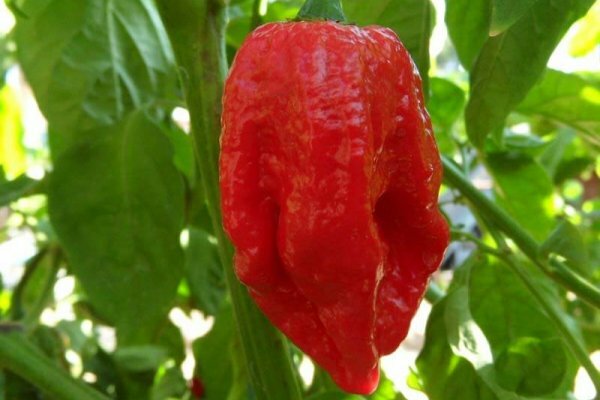 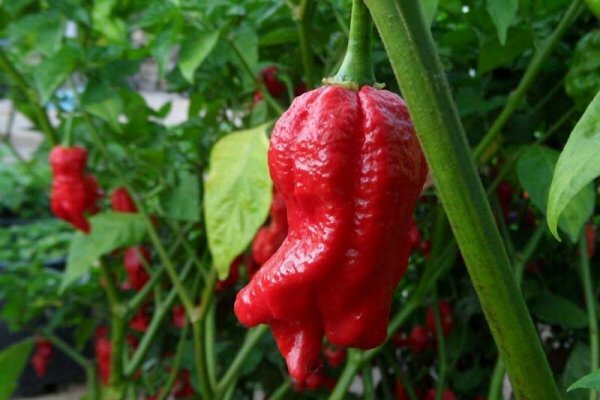 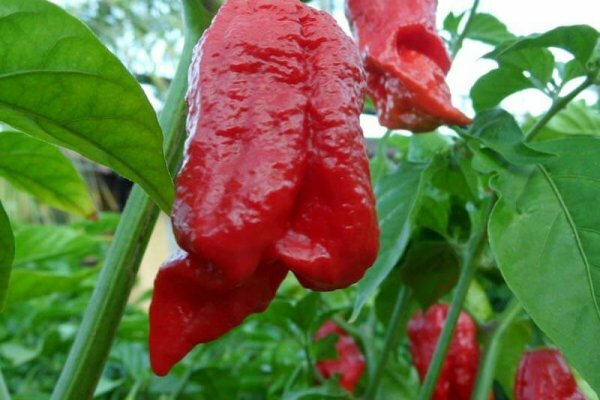 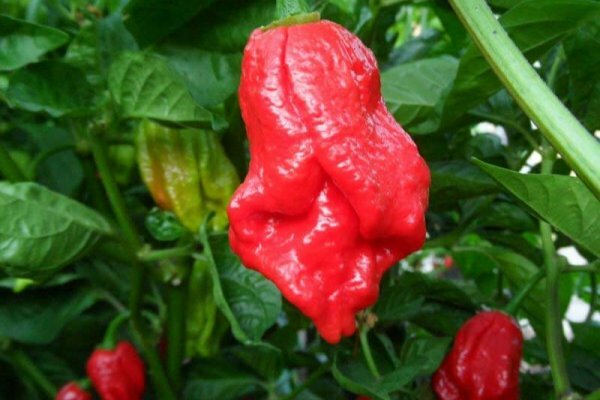 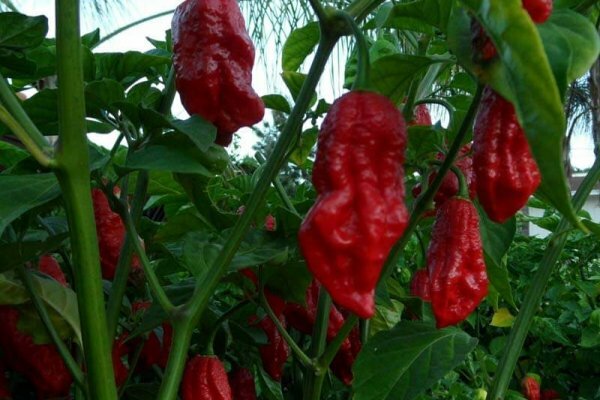 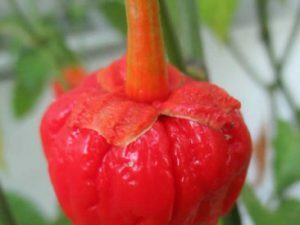 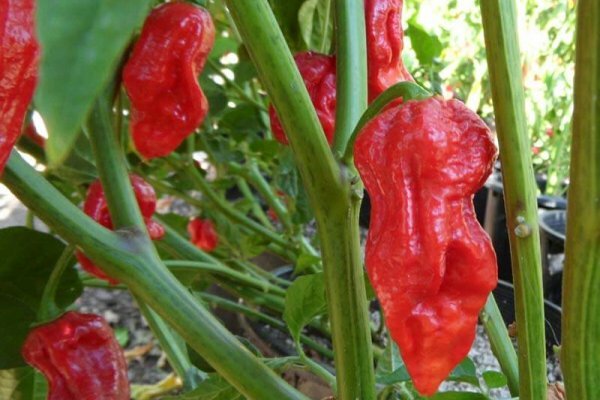 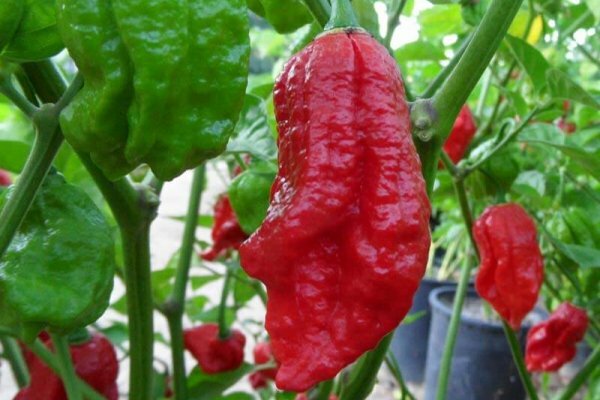 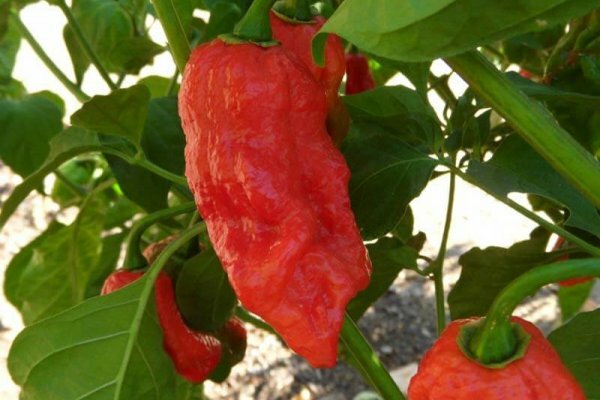 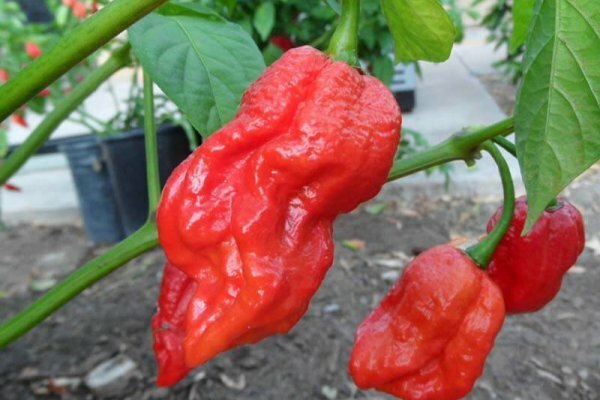 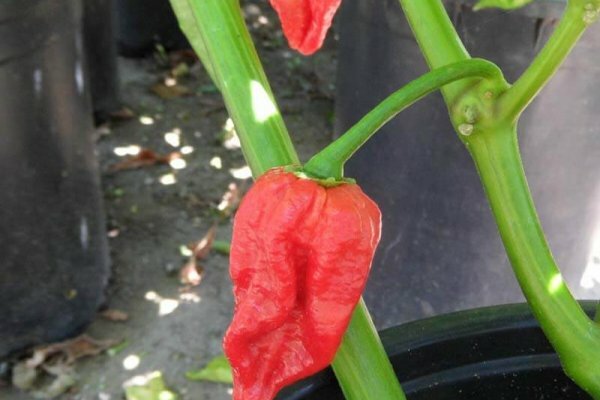 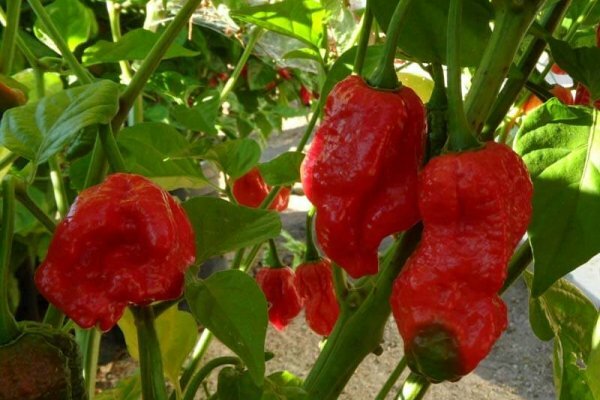 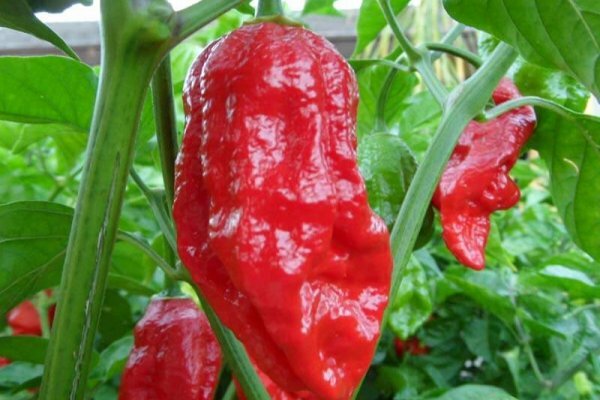 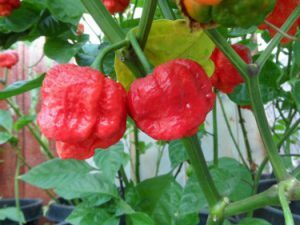 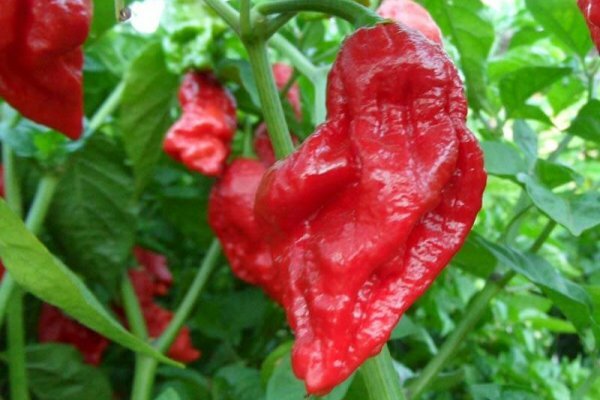 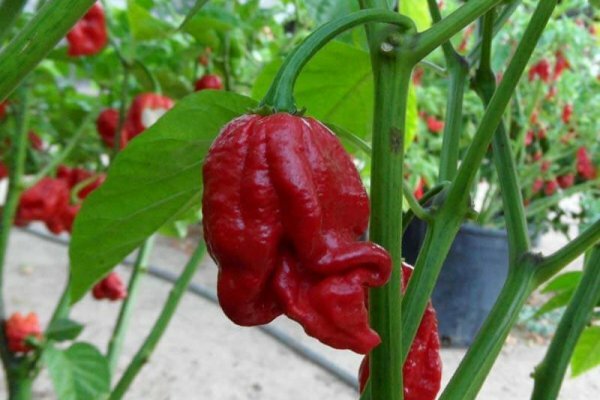 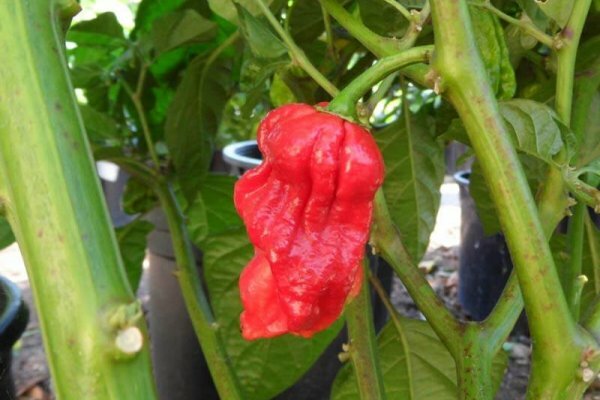 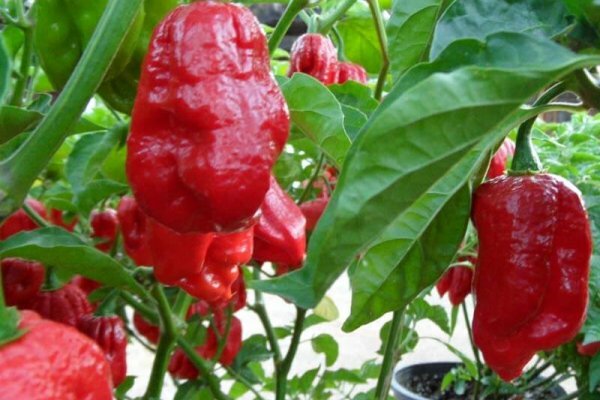 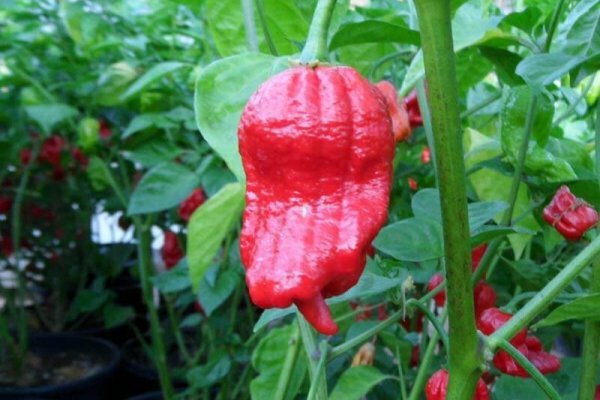 The Trinidad 7 Pot Barrackapore chile plant produces peppers that have an elongated pod structure sometimes similar to the Bhut Jolokia. 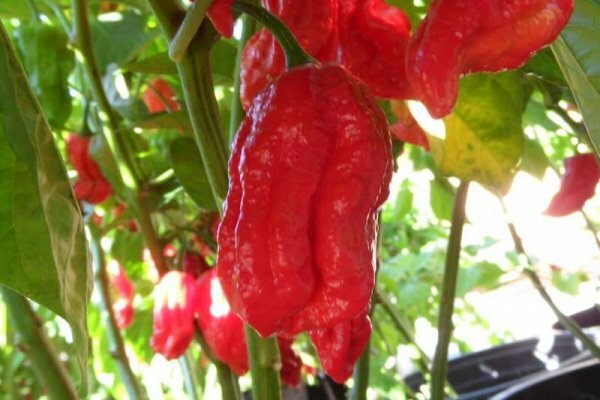 Some think this chile is the missing link between the 7 Pot and the Bhut Jolokia. 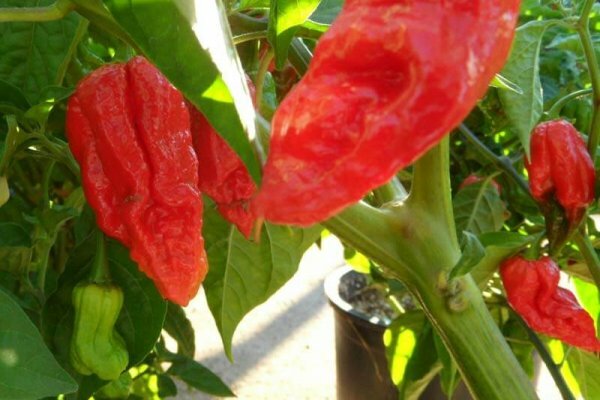 It has a nice fruity flavor like other 7 pots and is a heavy producer like the 7 Pot Jonah. 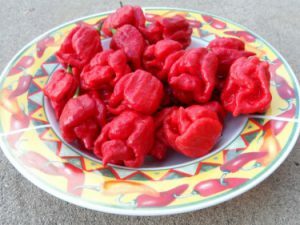 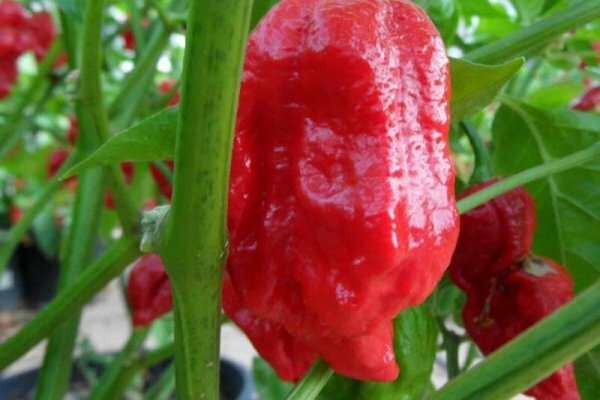 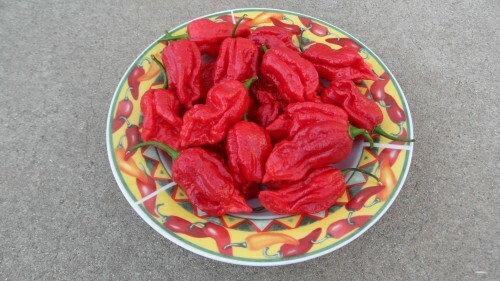 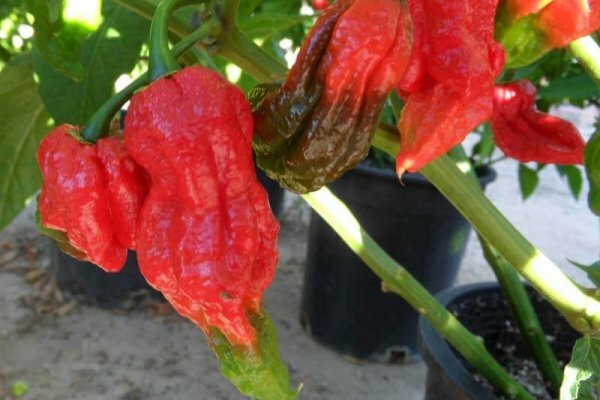 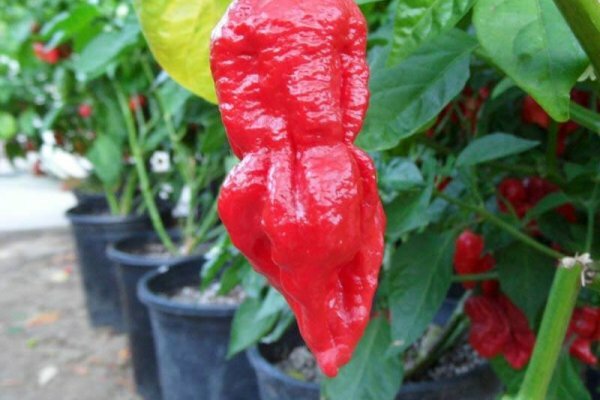 Heat testing at a New Mexico lab in September 2011 have it at around 1,000,070 Scoville units.